During its 45th Plenary Session (15-20 October 2018), the UN Committee on World Food Security (CFS) requested its High Level Panel of Experts on Food Security and Nutrition (HLPE) to produce a short report (around 20 pages, approximately 20 000 words) entitled “Food Security and Nutrition: Building a global narrative towards 2030” to be presented by the first semester 2020″. Click here to download the CFS request. To implement this CFS request, the HLPE is launching an open e-consultation to seek views and comments on the following scope and building blocks of the report, outlined below. 2020 will be a milestone in the advancement of the Sustainable Development Goals (SDGs) with only ten years left before the 2030 deadline. Ten years after the CFS reform, this report aims to take stock of what CFS has done, with the support of the HLPE. It will assess how past CFS policy recommendations have contributed or could contribute to FSN and to the 2030 Agenda. 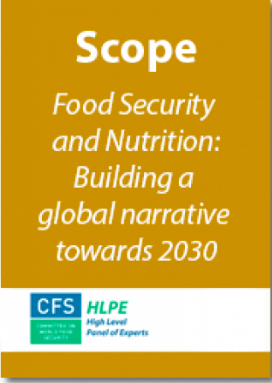 This stocktaking analysis should be framed within the CFS vision and take into account the perspectives of the most affected by food insecurity and malnutrition. Rather than simply summarising previous HLPE reports, the objective of this report is to articulate, for decision-makers and non-expert readers, the main findings of previous HLPE publications (including the two notes on critical and emerging issues) in a global, coherent and comprehensive narrative around FSN and sustainable development, integrating different forms of knowledge. This report will reflect the current state of knowledge as evidenced in previous HLPE publications, as well as the most recent developments of knowledge on FSN related issues. It will build upon the main areas of consensus and controversy, the major challenges and opportunities, the main knowledge gaps or uncertainties, emerging from previous HLPE publications. It will highlight, using concrete examples as appropriate, possible solutions and priorities for action for the world community to advance FSN in its four dimensions (availability, access, utilization and stability) and the 2030 Sustainable Development Goals (SDGs) and targets, at different scales, from local to global. This report will examine food systems governance issues at different scales, considering the specific roles and responsibilities of and possible synergies between different actors (public sector, private sector and civil society). Forward looking, this analysis should inform future CFS actions towards the achievement of FSN for all in the context of the 2030 Agenda. 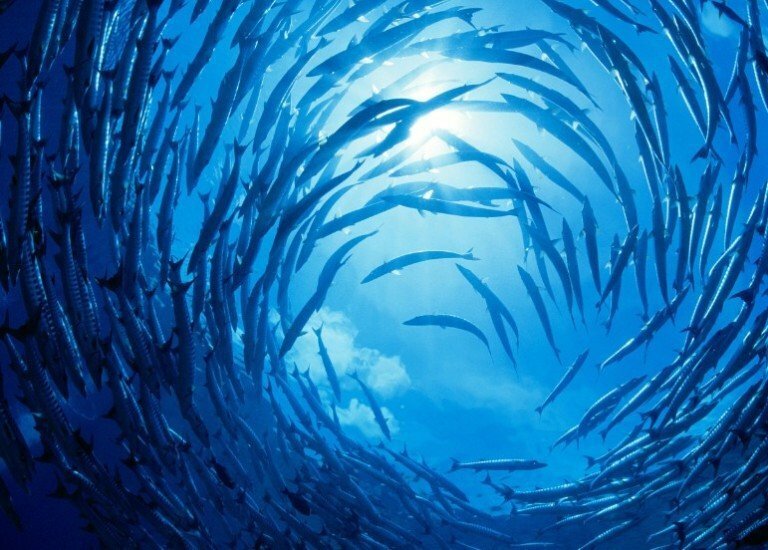 to share the most recent references that should be considered in this study because they describe important evolutions of the knowledge on FSN since the publication of a given HLPE thematic report.